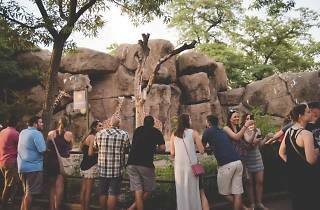 Philly’s event calendar is packed year-round with beer-related happenings, but the Summer Ale Festival offers its own unique appeal: It takes place on the grounds of the Philadelphia Zoo. 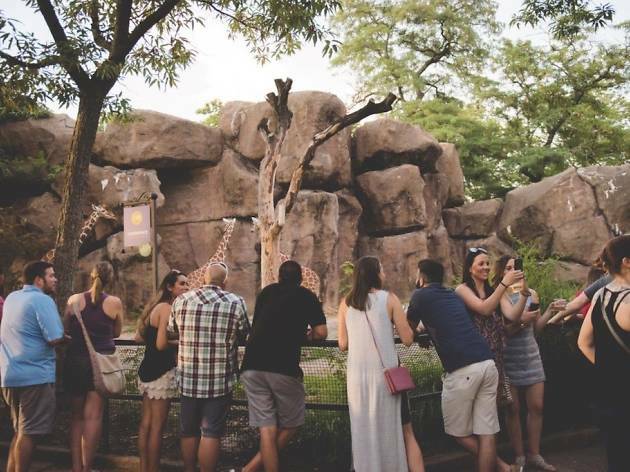 Guests sip on stellar specialty brews, rock out to live entertainment and participate in fun and games—all while interacting with the zoo’s wild inhabitants. Discounts are available for non-drinkers.